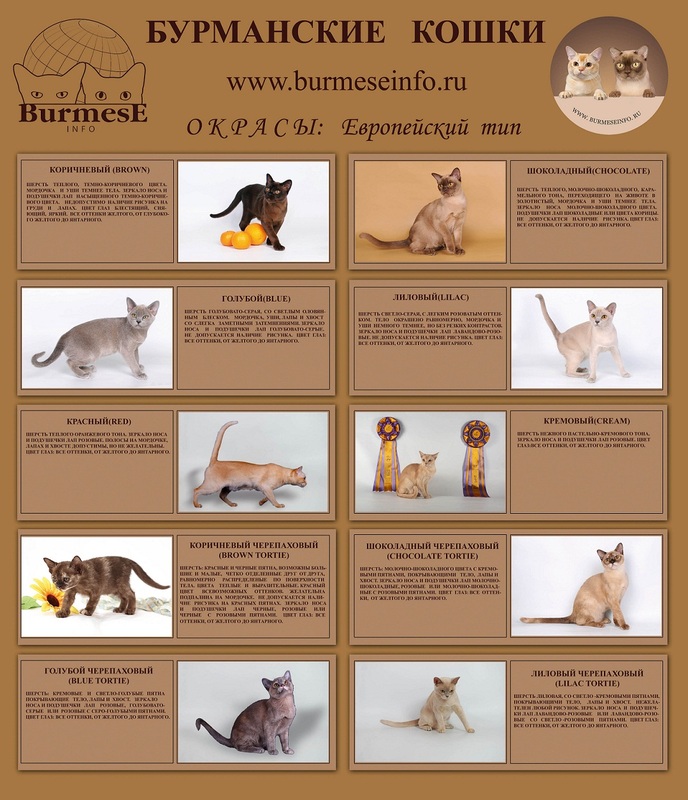 In cat show "EKSPOKAT 2011" we make memorized presentation about BURMESE BREED! 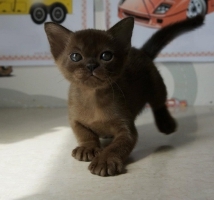 Our report about Burmese breed. Andrey Deshin show the schedule of burmese colour. Сomparison to European & American burmese. Yess! The right answer!! Wow!!! Yes!!! That's true! - Take a gift for your mum! Soap bubblesho show for the children. Ours children helped us! Thank them all! 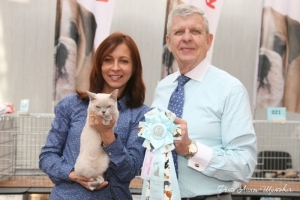 Elena & Irina - thank for your help! and we want to share happiness with you! Affiliate oneself with our movement!